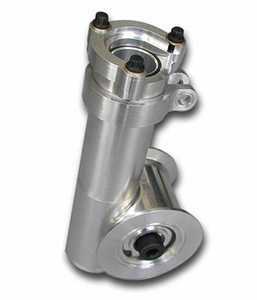 The Blower Shop injector spacer, moves injector up 2" and forward 2" with ports for nozzles. 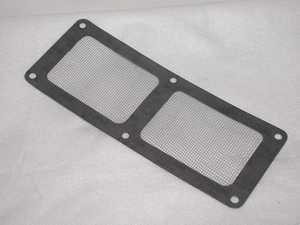 Fits birdcatcher opening. Polished finished. For SB Chevy complete with wiring harness, injection unit, fuel pump and control box. 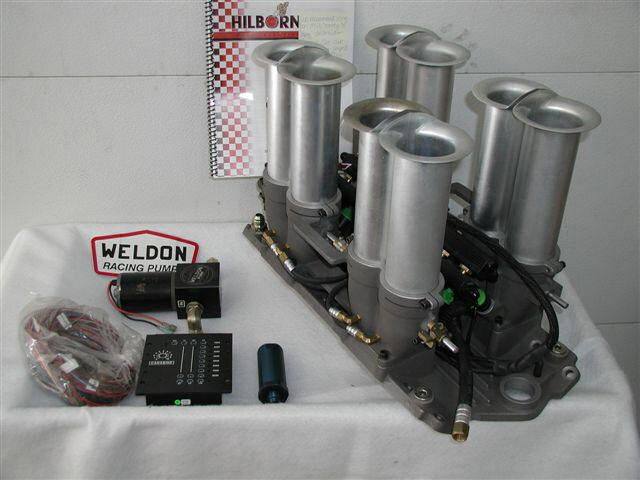 **STARTER KIT** Classic Enderle 3 rib bugcatcher injector with a k-style barrel valve, and polished 6-71 blower, with a competition blower manifold for a big block chevy. This manifold has port nozzle provisions and has a burst panel installed. 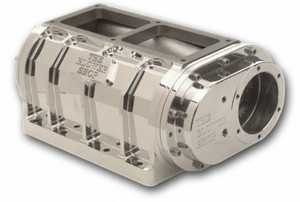 On a tunnel ram intake manifold. 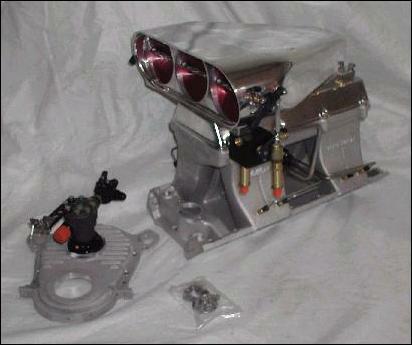 Complete ready to run !!! 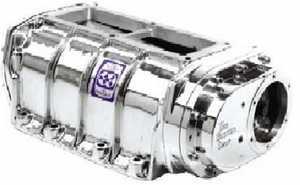 Includes 80A fuel pump, fuel shut-off valve, cable & bracket and an aluminium front cover assembly. 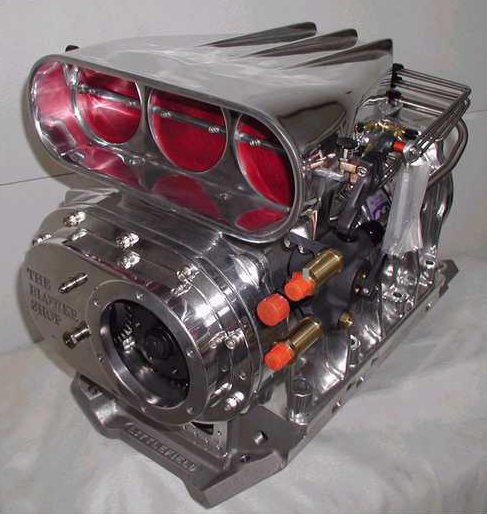 14-71 Mooneyham supercharger, this has standard helix rotors and a small retro pie on the bottom, is brand new and show polished. 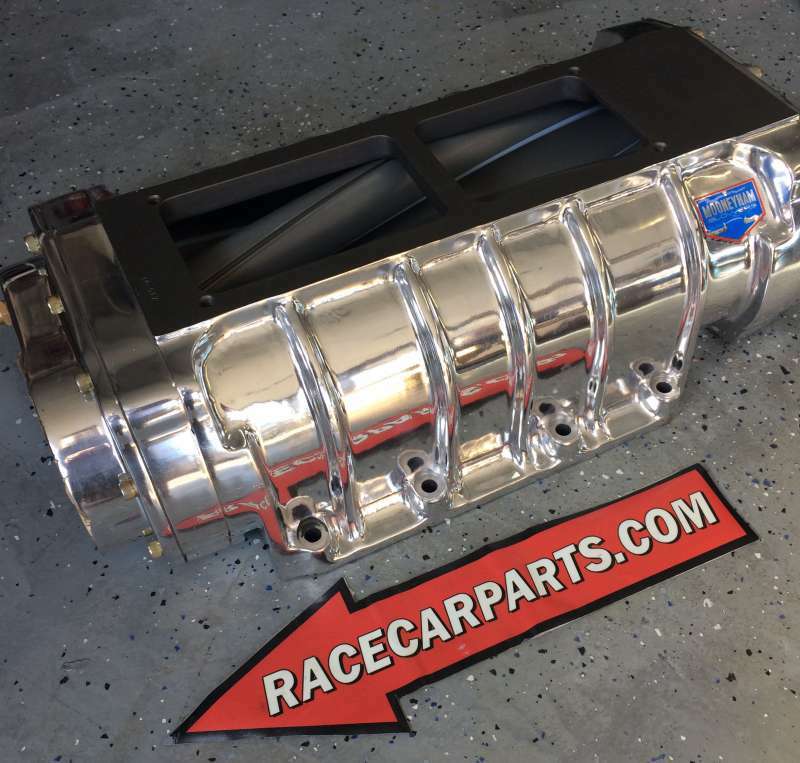 6-71 Kolbeco supercharger with 5” snout it is used with 5 runs on it since freshen up, it comes with blower restraint and injector spacer A great value! 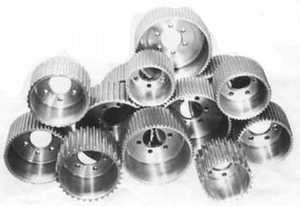 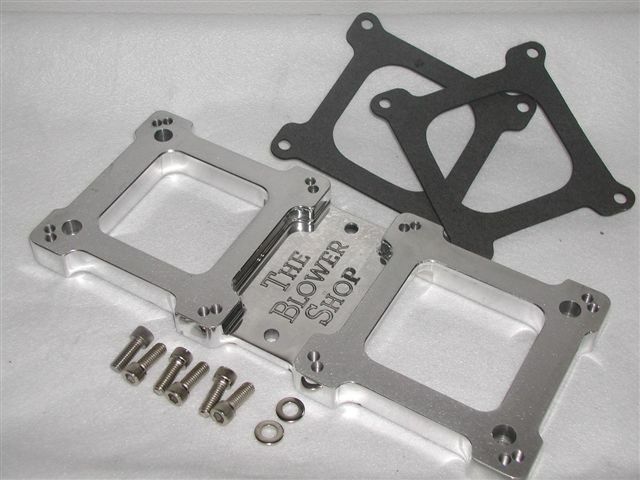 BLOWER SHOP XR-1 6-71, retro fit supercharger featuring 17" billet extrusion case, oversize billet rotors, full CNC machining, replaceable top opening insert, 8-1/2 to 11" openings available. 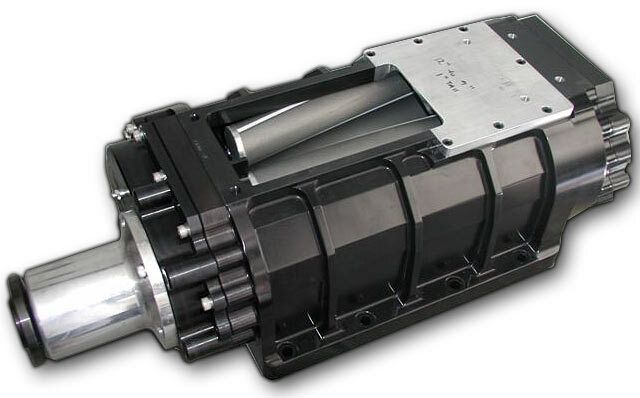 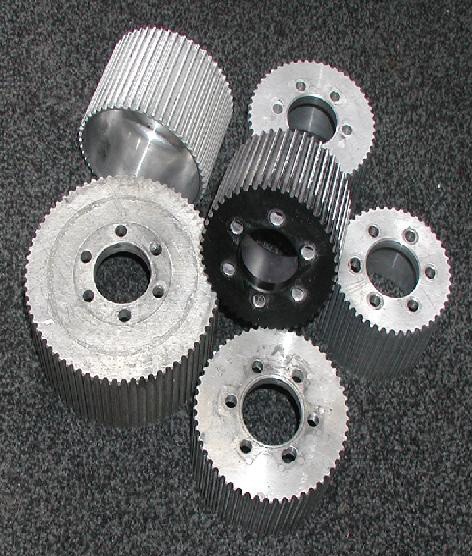 Larger bearings and gears, more oil capacity in front cover, openings are manipulated as to not have to move blower back on case, makes more boost quicker and is a full 15% better than the earlier design will accept all blower drive snouts. 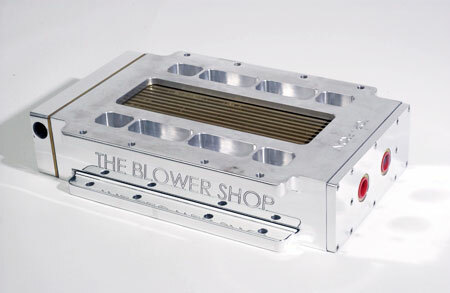 Blower Shop 6-71 Gas street blower with double polished Billet case and billet end plates. Pressure relief valve and sight glass. 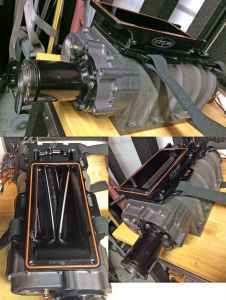 As nice as it gets for your high end street rod! ALL NEW! 8-71 Blower Shop cast case set up for gasoline. 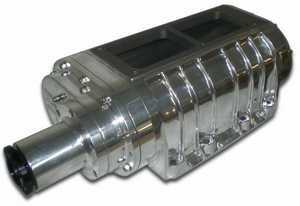 moves fuel injection unit up 1 inch and forward 2 inches for small opening blowers this lines the rear of the injector up with the rear of the opening on the blower, eliminating the shelve effect in the injector housing-creating a better boost signal. NHRA legal double attachment, Polished aluminium for 1-1/2 hose and has quick release ends. 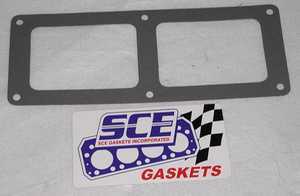 Comes with all gaskets, o-rings, and 4 hose clamps. 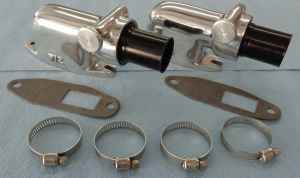 - Heck there cheap, buy spares! 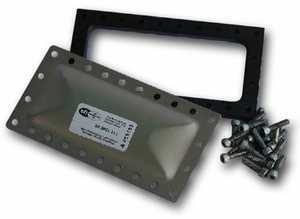 - With certification, and hardware. Used ones available as well. 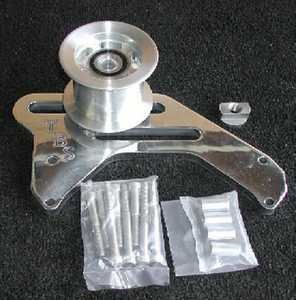 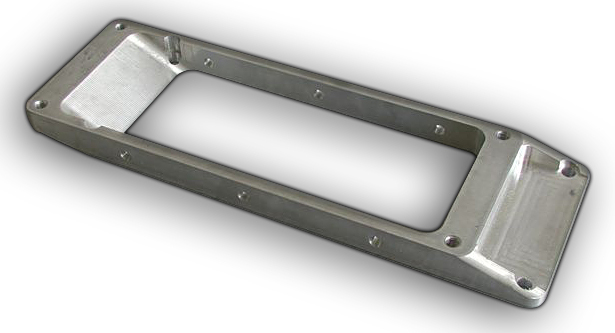 This billet aluminium piece moves the mag to the front of the motor also drives the fuel pump. 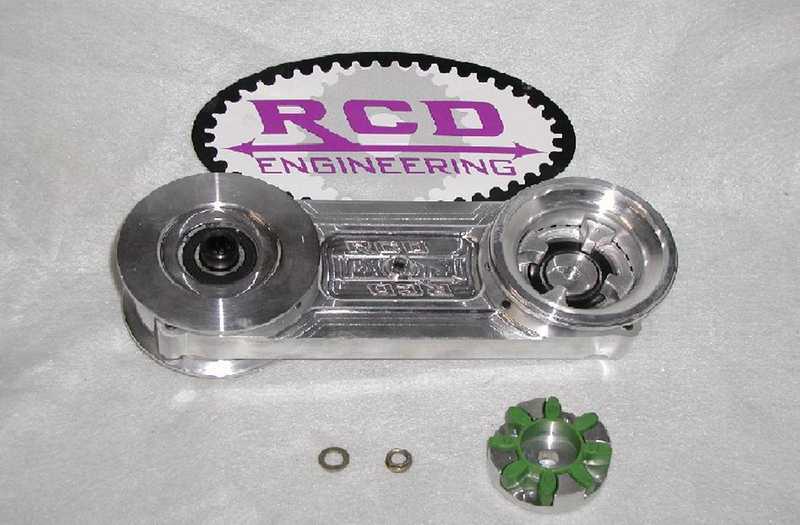 Very nice with all special fastners.This piece will place the magneto in the forward facing location, fits All MSD mags as well as Mallory mags. Blower shop 3.90" length comes complete with mounting hardware and coupler, gasket. - $109 - over 40 in stock! Indy Blower Manifold. Machined for burst panel and port nozzles. 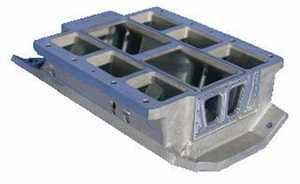 For 10.200 deck blocks or 9.800 deck blocks. Cast aluminum. 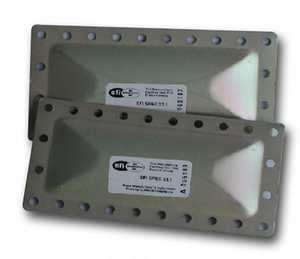 Available with or without water. 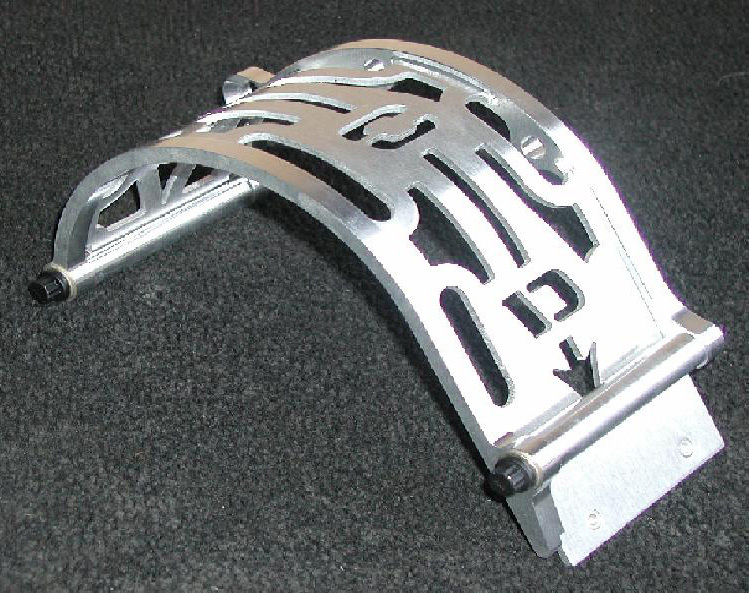 6" height. Ready to bolt on. 10.200 tall deck version available $695.00 Burst panel machined and installed for tall deck $210.00 extra. 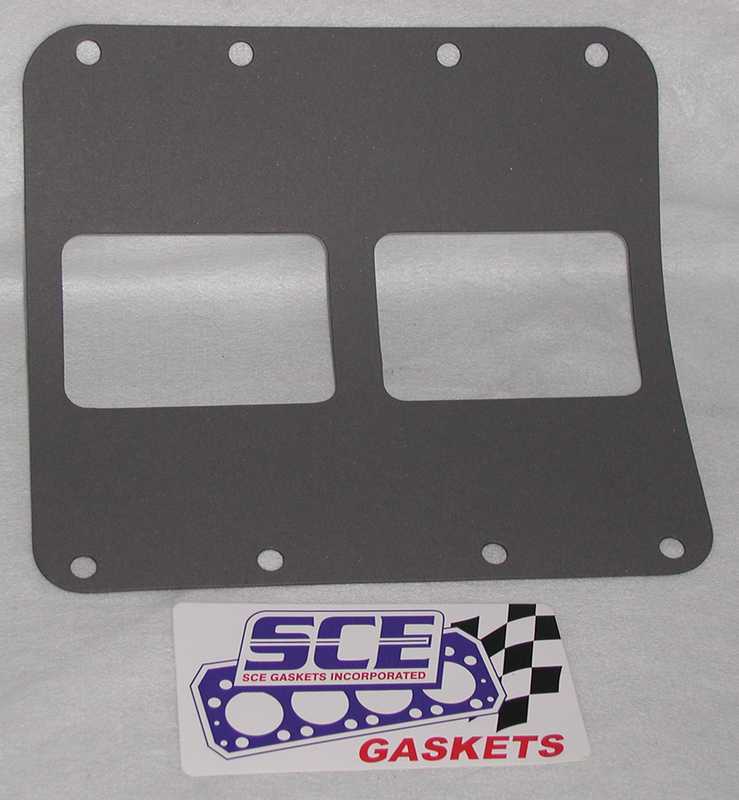 Base Gasket $14. Blower Studs $42. Always in stock, also used units available. 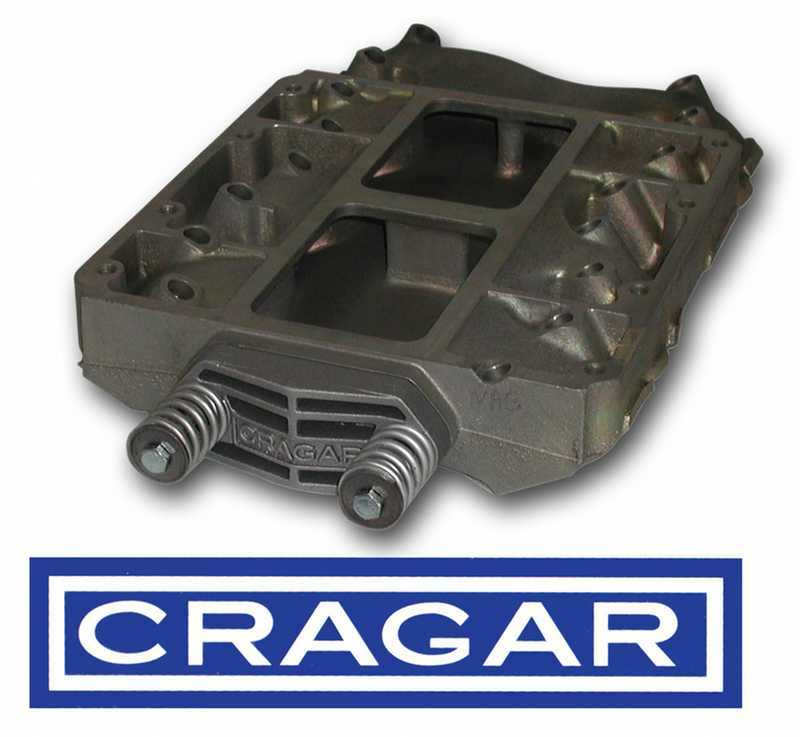 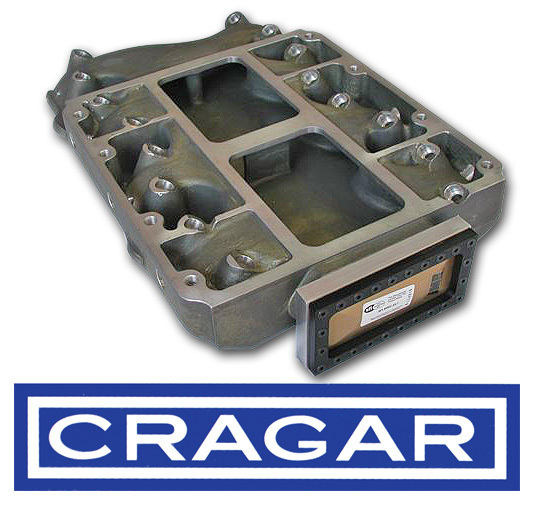 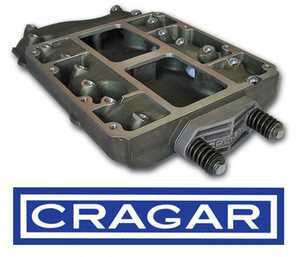 The Classic CRAGER style aluminum supercharger manifold - will accept up to 8-71 blower, pop off valve installed and will accept all popular superchargers. Will fit 331/354 motors with spacers. In stock and ready to ship! 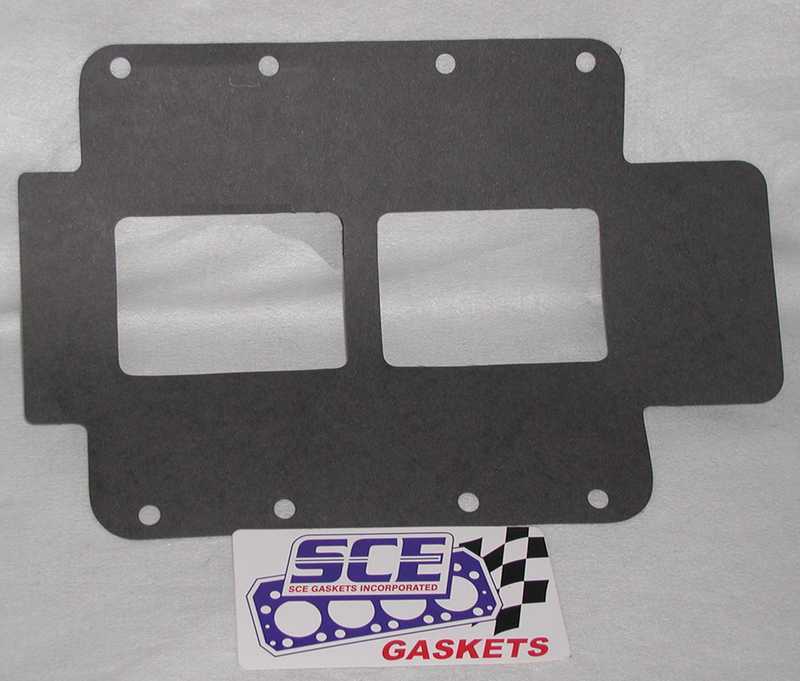 Base Gasket $14. 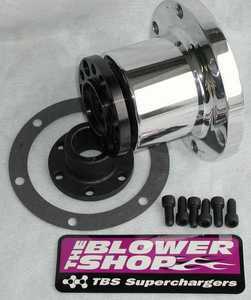 Blower Studs $42. 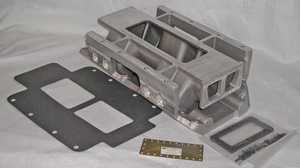 Small Block Chevrolet Blower Manifold. 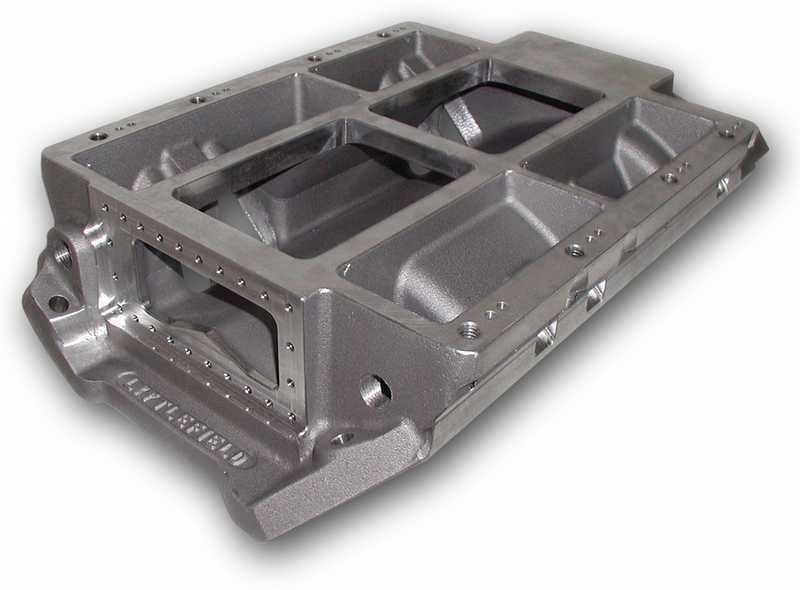 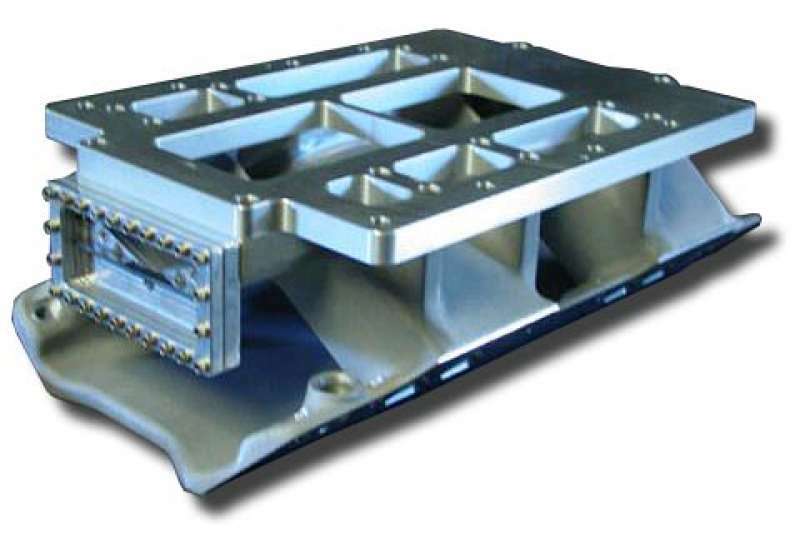 This is a full competition supercharger manifold, it features a burst panel and port nozzle provisions machined into the unit. 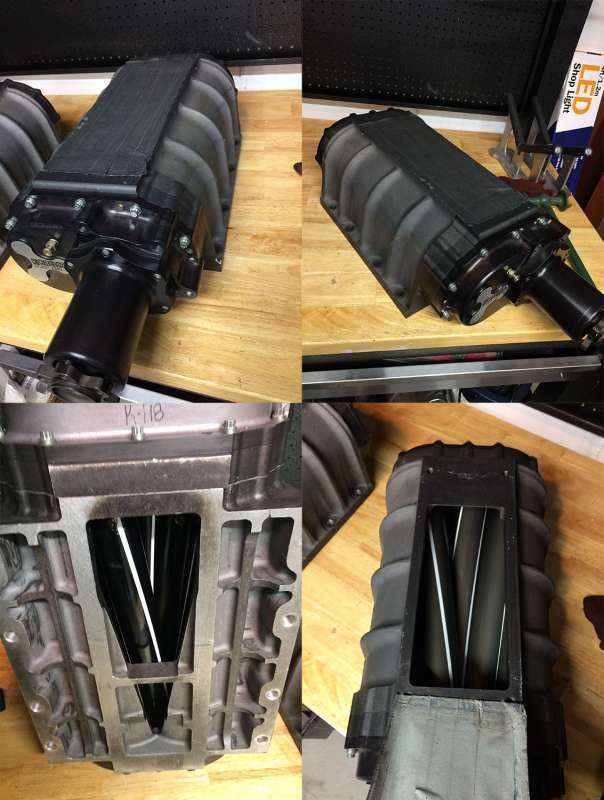 It has 1" extra height and a pented floor as well as extra sealing area above the intake port for trick heads. 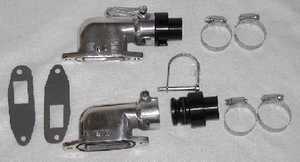 Available with water also. 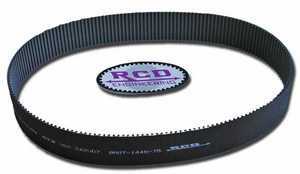 8MM 1440-75 Blower belt. Kevlar.